In a ruling handed down this morning, the US Supreme Court unanimously sided with Asian American rock band “The Slants” against the U.S. Patent and Trademark Office. The Slants had sought to register their band’s name as a trademark, but was denied the mark under guidelines outlined in the 1946 Lanham Act, which prohibits the registration of any mark that might be deemed offensive or disparaging. 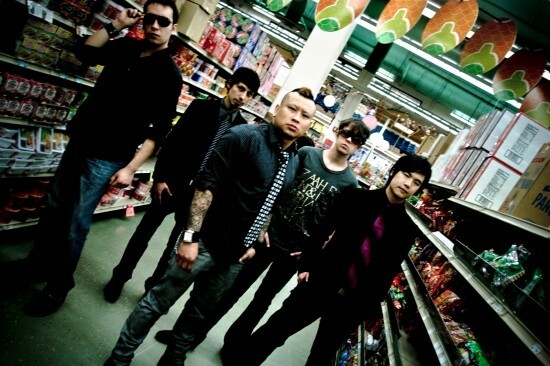 The Slants took issue with the US Patent and Trademark Office’s ruling, saying that their band name was not offensive, and was instead an effort to reclaim a racial or ethnic slur to empower the Asian American community. However, The Slants’ legal battle to challenge the Lanham Act’s disparagement clause is of particular political relevance, as the clause also represents a significant legal basis for the Native American community’s protest of the “Washington Redskins”‘ name and trademark.